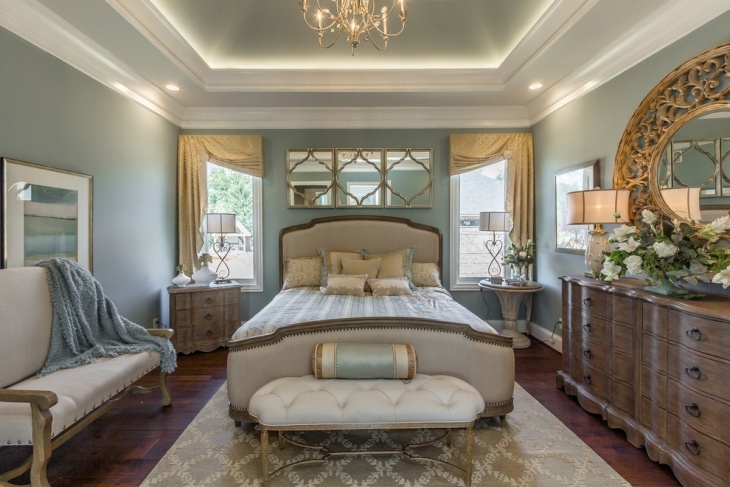 Looking to remodel your existing bedroom to create more space? 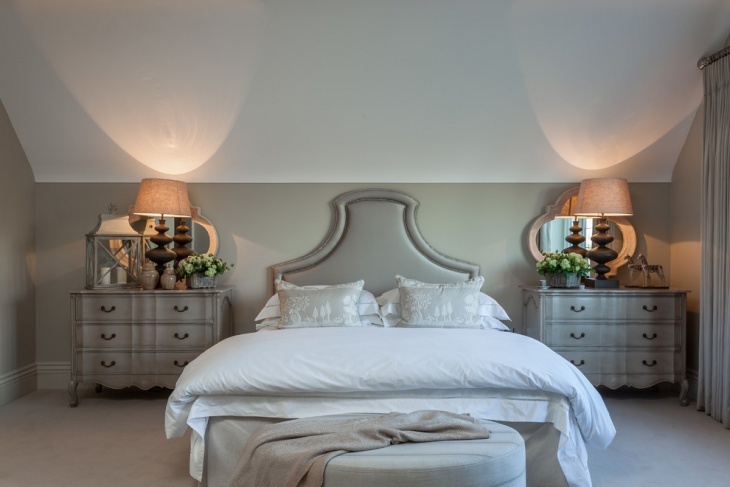 A ‘L- Shaped’ bedroom design would be the perfect opportunity to integrate more into your private space. From extra chairs for regular guests to a small study area fused into the bedroom, there are endless options to make your life simpler and easier. The best thing about a fused L- Shaped bedroom is the ease of cleaning and maintenance. Having a lot of space around automatically livens up the ambience, especially if you have a small house to yourself. In this design, the longer side of the “L” integrated the master bed, while the shorter side will be an ideal space to have a couple of chairs or a small study. Well lit, this scheme will make a relatively small bedroom space look more comfortable and cozy, rather than claustrophobic. Though you have been able to fuse your sleeping area and study, the design scheme able separates the activities such that you don’t need to bring your work to the bed! 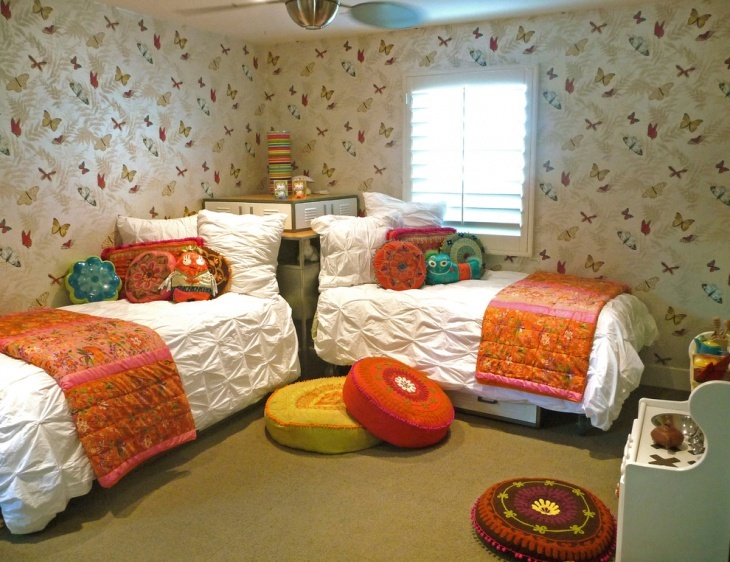 L-shaped beds are more popular for designing kid’s rooms. You can make more use of the bedroom space by creating bunks and also have other necessary furnishing integrated into the room. The extra space created by the bunk scheme will allow plenty of space for your kids to move and play around. Another innovative use of small bedroom space is an “L” shaped scheme. The maximum area is taken up by the bed but the smaller extensions on the top and the base of the design can create functional space for a lot of activities, ranging from storage to study and even a small bar. Depending upon your lifestyle needs and the availability of space, an “L” shaped bedroom can be an interesting structure. A small space can look relatively bigger if you have been able to arrange it well. In this case, the bed forms the main furniture of the space but the bedroom also integrates a plush sitting area and even a table/wardrobe. 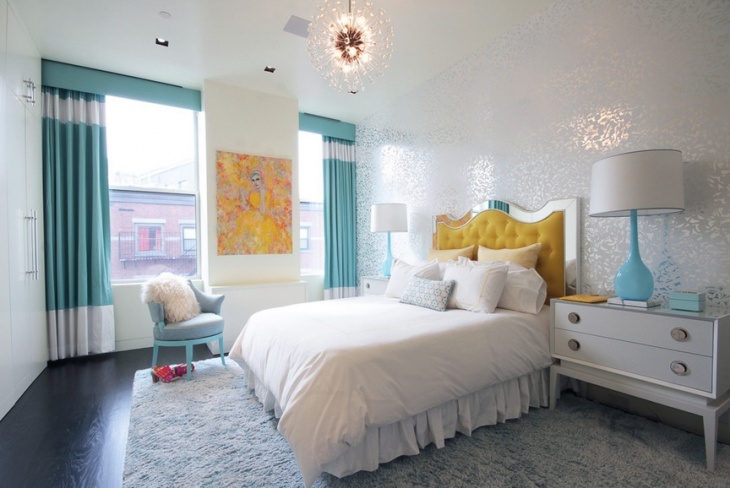 The use of high mirrors for windows and unique lighting fixtures makes the space look interesting both in the day and the night. 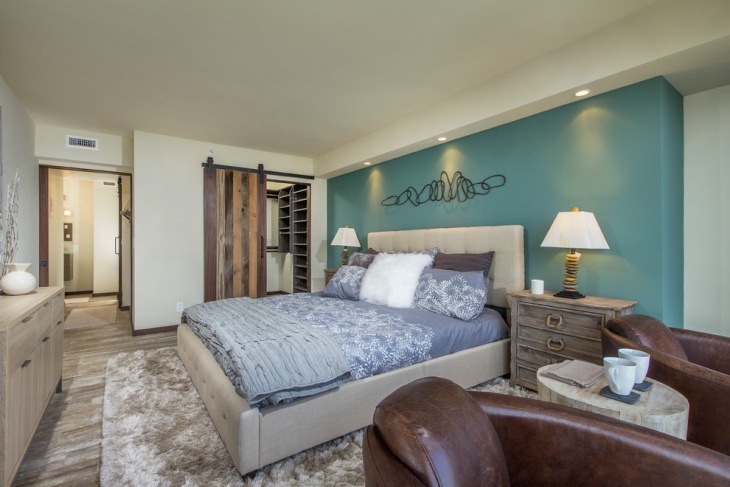 This bedroom scheme has a real earthy and exotic look to it. Integrated into an L-shaped bedroom space, the high loft bed forms the focal element. Well furnished and complemented by wall decor and light fixtures, this will be a bedroom that anyone would like to jump into! The loft bed, on the other hand, provides a unique space from small kids. While you can always keep a close look on your child, you have plenty of room space to yourself too. Perfect for households with two kids, this bed arrangement creates plenty of space in the middle of the room. 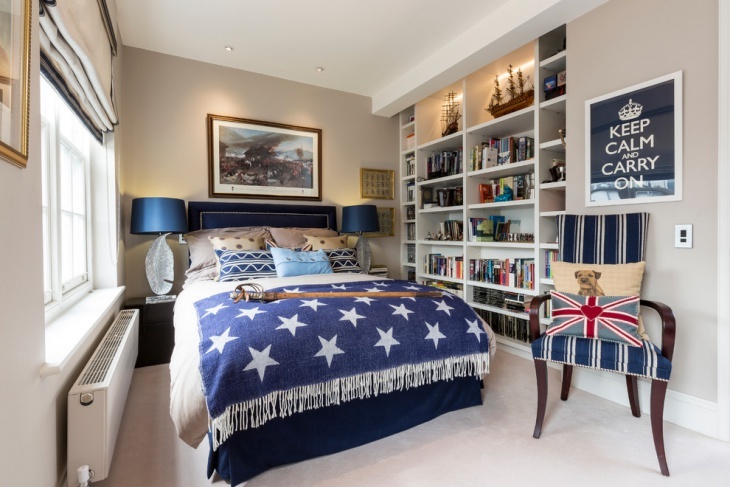 While the table/rack can be fused between the bed heads, taking one corner of the room, the rest of the space can integrate in a wardrobe, dressing table or be kept empty for the kids to run around! Similar to the above design, this would be an option if you have grown up kids/teenagers in the house. The even use of lighting and plenty of floor space makes the bedroom look bigger than it actually is. 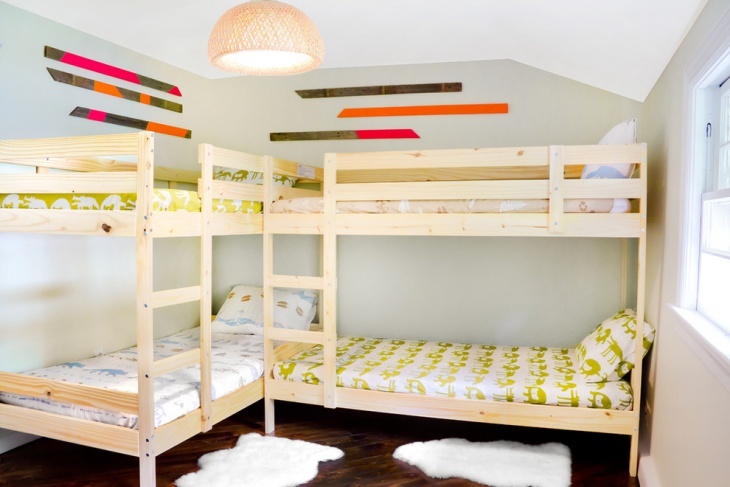 Making space for as many as four kids, this L-shaped bunk bed scheme will save you a lot of space. Just make sure that the room is brightly lit to create the perfect ambience. For homes yearning for space, the bed can be fused with the sofa to create the necessary space when sleeping. However, or the rest of the day, the couch becomes the only prominent part of the room, allowing the usual activities to run more smoothly. 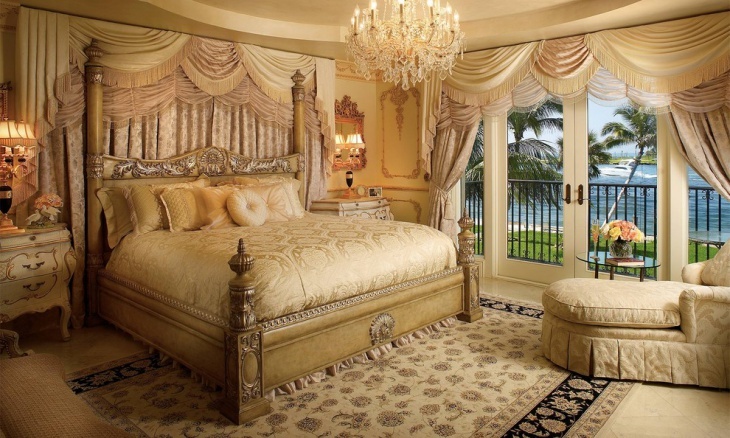 Well furnished, this bedroom looks both royal and cozy. The effective use of all available wall spaces creates an interesting ambience and gives enough room for a home to be run smoothly. Go any other ideas for L-shaped bedroom? Share it with us!